South Richmond Hill, NY (January 13, 2019) – Police say that a vehicle plowed into a fast food restaurant when many customers were inside eating in South Richmond Hill while in reverse. The incident took place last night at Darbar’s Chicken and Ribs in South Richmond Hill. The impact was so forceful that it shattered the glass storefront. The restaurant owner spoke with police and said that the driver, a middle-aged woman, appeared to be confused in relation to the incident. 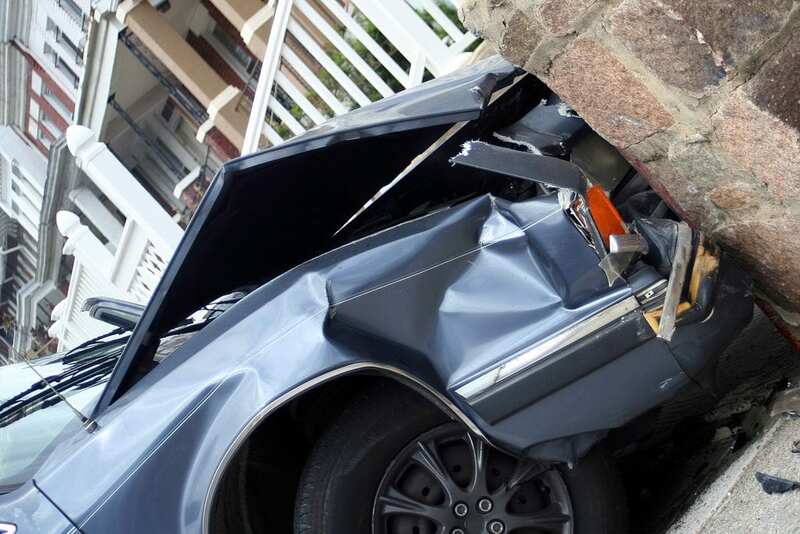 The driver was taken to the Jamaica Hospital in stable condition. Emergency services were present for those who received injuries. At this time, the accident remains under investigation. Have you or a loved one been involved in a serious accident and you are unsure of where to turn? We would like to take a moment to extend our sincere sympathies to those involved in this accident. We understand how difficult it can be to deal with the aftermath of an accident due to the negligence of another party. An investigation will continue into this incident, where a determination will be made regarding who is responsible and what will be done. Our experienced car accident attorneys in New York are here for you every step of the way. If you have received injuries in an accident and you are unsure of where to turn during this difficult time, our experienced attorneys at Hach & Rose are here to listen to you and help you every step of the way. You may be entitled to compensation that will help you cover all of your losses. You need the experienced guidance of a lawyer to fight for you so that you don’t have to spend any moment alone during this time. Call a team you can trust today at 212-779-0057.